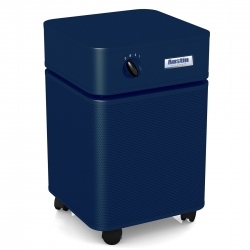 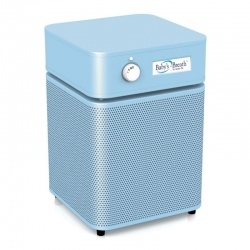 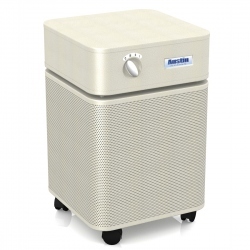 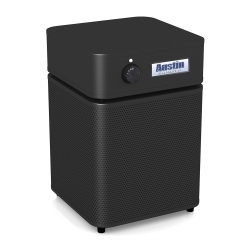 Austin Air Allergy Machine replacement filter contains True HEPA filter and lightweight HEGA carbon filter. 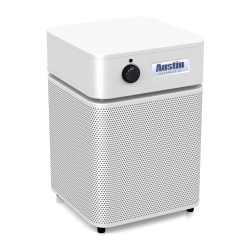 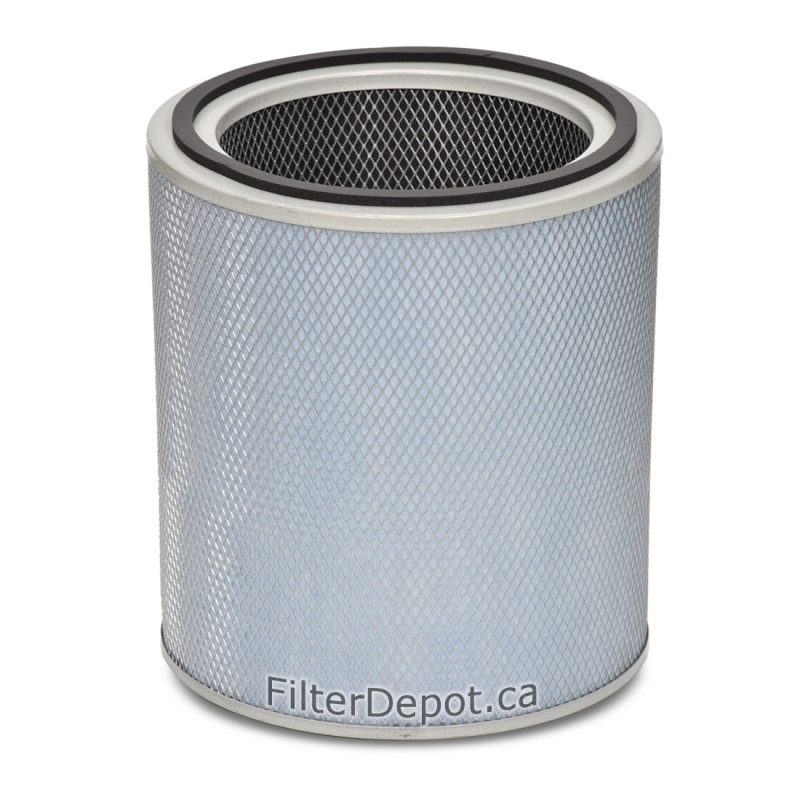 Austin Air FR405 filter fits Austin Air HM405 Allergy Machine air purifier. 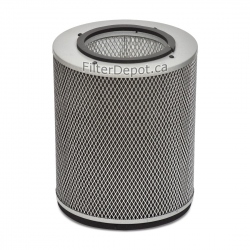 Both True HEPA and Lightweight carbon filters are combined together in filter assembly. True HEPA filter traps 99.97% of microscopic airborne contaminants down to 0.3 micron in size. 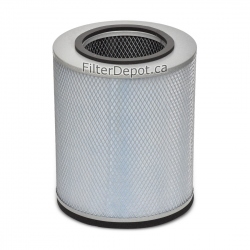 The lightweight carbon filter contains Dust carbon cloth filter for High efficiency gas adsorption. 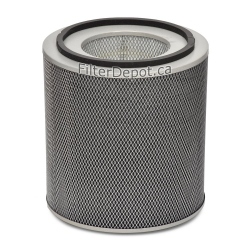 The whole filter assembly has to be replaced when either True HEPA or activated carbon filter reaches the end of its lifetime.